Reflexive Performance Reset Goes International! This last month has been an incredibly busy, but fun month. 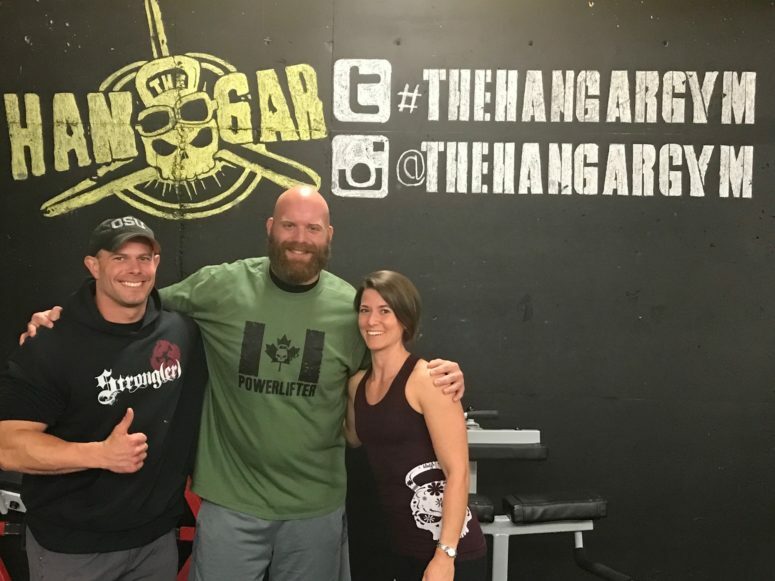 Between two separate offices and providing care for University of Memphis Football, I also spent a weekend teaching RPR Level 1 in Ottawa at Hostyle Strength. It was an awesome experience working with and meeting some new people who are passionate about making their clients, athletes, or their own self better and more resistance to injury. For those of you who don’t know, Reflexive Performance Reset is on of the fastest growing methods in the strength and condition world that can help you assess and identify compensations in your athletes or clients and then implement an immediate change in the nervous system and obtain instant results in performance, injury prevention and function. RPR seminars are extremely affordable and well worth their investment. 18 individuals left the Ottawa seminar with a new lens from which to evaluate and understand their athletes and clients and also a new set of tools for which to ACTUALLY invoke an immediate change. As I have been in the RPR system for almost 18 months, some of the changes and impacts that RPR can have on people have become normal to me. 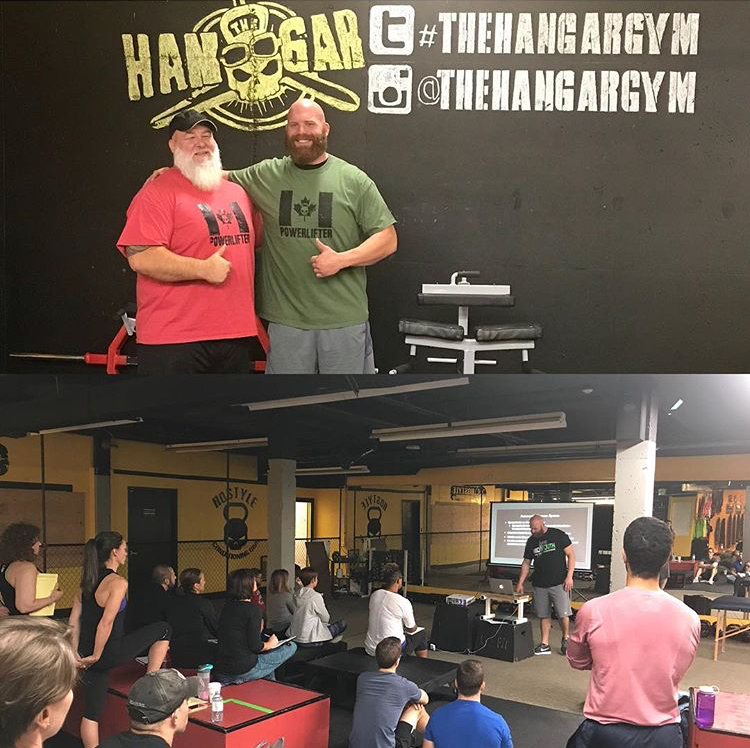 It was great to see so many people from that seminar experience those changes for the first time and to watch their experiences continue after they went back home and began implementing the information they learned at the seminar with themselves and their athletes. One of the biggest benefits of RPR is that it is the only system in the world that the athletes can actually perform the intervention on themselves each and every day. This means I can pull someone of the street and have them do each and every drill that we teach on themselves and they will see an immediate change. Our goal with RPR is never to be the guru, but to empower others with the correct tools to help others. We are also in the works to set up an RPR seminar right here in Memphis! Currently, we are looking at bringing this awesome information to Memphis sometime in early 2018. To make sure you are up to date on any new events or offers from Mid-South Spine and Sports Performance, be sure to visit our website, like us on facebook or instagram or sign up for our monthly newsletter!